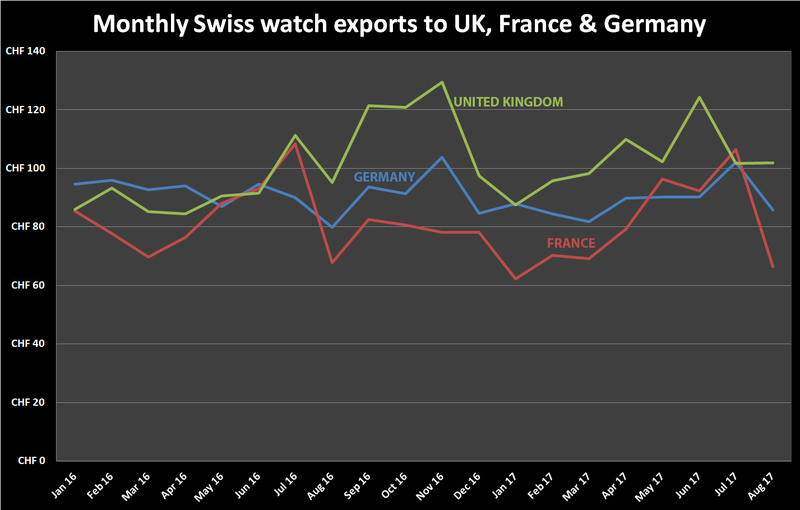 Exports of Swiss watches to the United Kingdom stayed above CHF 100 million in August, taking them back above Germany and France as Europe’s most valuable market. Exports to the UK hit CHF 102 million for a second consecutive month. 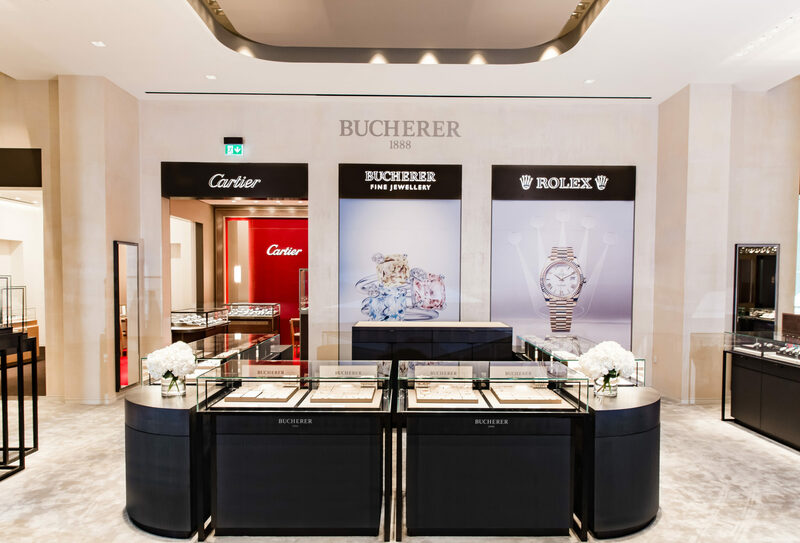 They have exceeded CHF 100 million for five consecutive months. In contrast, the German market has been worth more than CHF 100 million only twice in the past year; France has topped the figure only once. 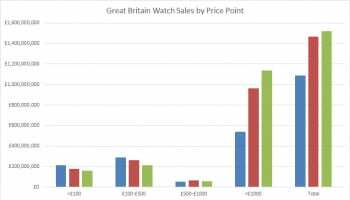 The UK was comfortably the fourth largest market for Swiss watches in the world in August, beaten only by China, USA and Hong Kong. It accounted for 7.2% of all global exports in the month. The UK was the fastest growing of the top four, up 7% since August 2016. Hong Kong imports increased by 3% while the USA dipped by 5%. 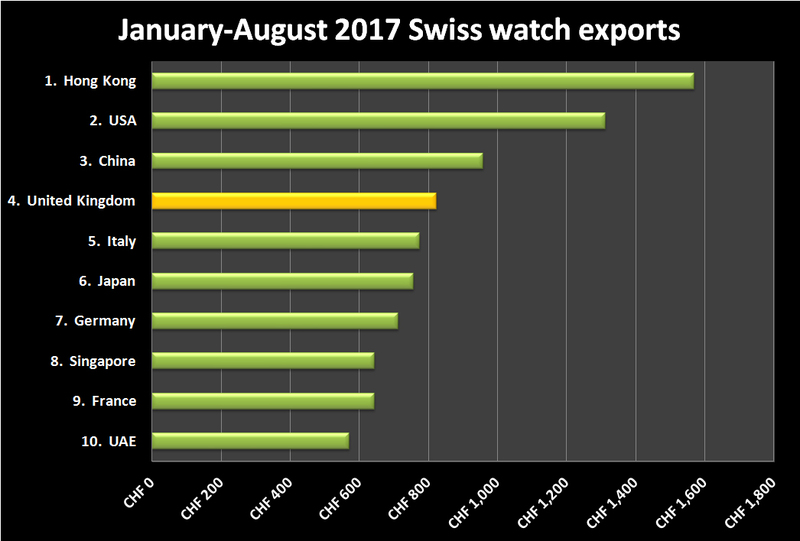 August was broadly a positive month for Swiss watchmakers, with a sixth consecutive month of rising exports. 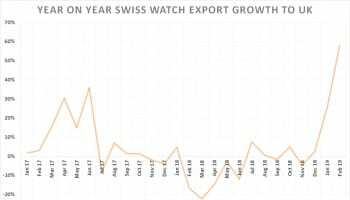 Global exports were worth CHF 1.4 billion, 4.2% up on the same month of 2016. 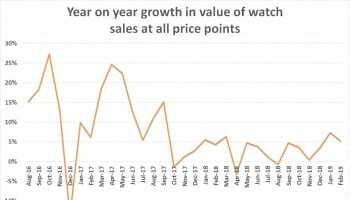 Growth was entirely thanks to watches priced at over CHF 3000 (export price). 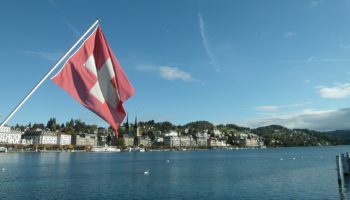 Products costing less than CHF 200 continued to decline, although to a lesser extent than in previous months, especially in terms of the number of pieces exported.